The 18th edition of the annual film festival and forum of the largest documentary producer outside of the government is being held from 10 to 18 September in New Delhi. The Public Service Broadcasting Trust, established in alliance with the Ford Foundation of the USA and the Prasar Bharati Corporation, which runs India's public broadcasters, in 2000, mentors, funds and promotes the production of independent documentaries in India.PSBT is the largest body outside the government to produce documentary films and is a significant stakeholder in the independent documentary movement in India, producing over 50 independent documentaries annually.PSBT's stated mission is to create and sustain a credible space for independent, participatory, pluralistic and democratic storytelling through the moving image, distanced from commercial considerations and state / political pressures. Half of PSBT films are made by women. The trust also encourages young talent that is starting out, and 68% of the filmmakers who work with it are first-timers. 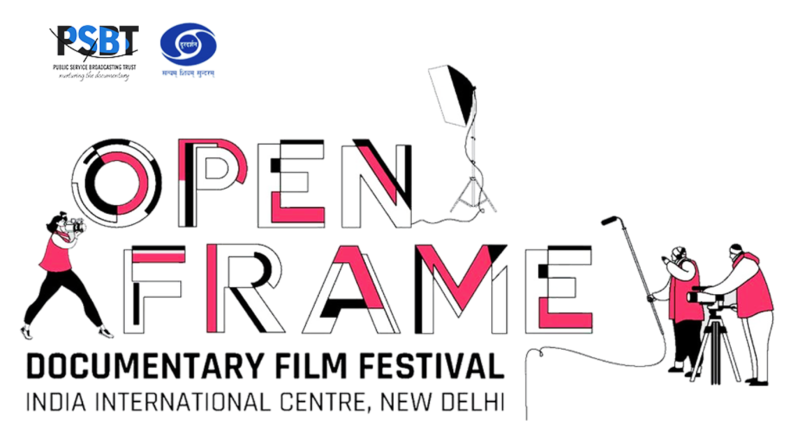 PSBT's annual film festival and forum, the Open Frame, is held every year in New Delhi and provides a space and context for serious engagement with documentary films from India and across the world, representing diverse voices and experiences, providing valuable insights into contemporary times, and a platform for training in filmaking, appreciation and understanding. Open Frame moves beyond passive viewing of films to an active involvement of the audience. Its emphasis is on discussion, dialogue, conversation and debate triggered by the films. In addition, it hosts a variety of professional and student workshops on multiple elements of filmmaking. Over the years, the festival has explored a wide range of subjects and themes: human rights, livelihood, environment, feminism and development to conflict, diversity and politics. Films at the festival include PSBT productions, selected at festivals the world over, and international productions celebrated across Sundance, Full Frame, Tribeca, HotDocs, Berlin, Seattle, Human Rights Watch and Thessaloniki, among others. 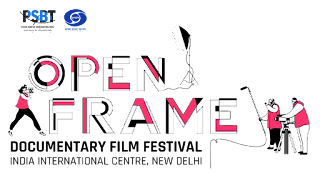 The 18th Open Frame Film Festival has an exciting lineup of new voices, films, conversations and workshops. Apart from professional intensive workshops for freshers and mid-career filmmakers and documentary masterclasses with four senior filmmakers, there will be a special conversation with auteurs Adoor Gopalakrishnan and Shyam Benegal, both Dadasaheb Phalke awardees and trustees of PSBT.